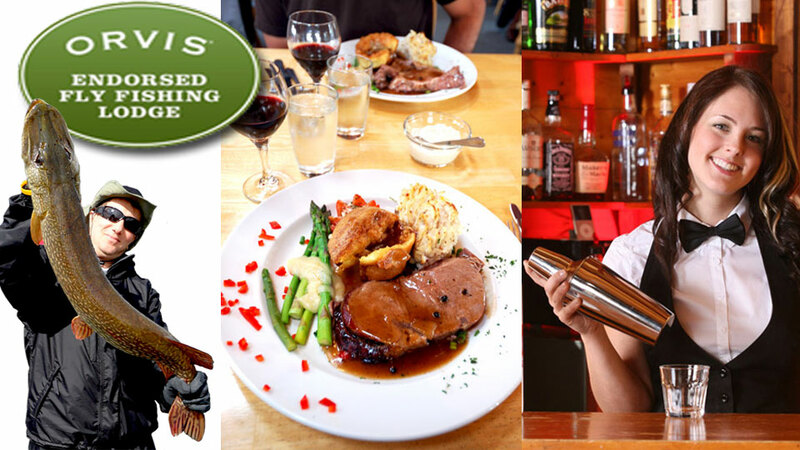 Since 1985, Gangler's has been recognized for extraordinary Canadian fishing trips. 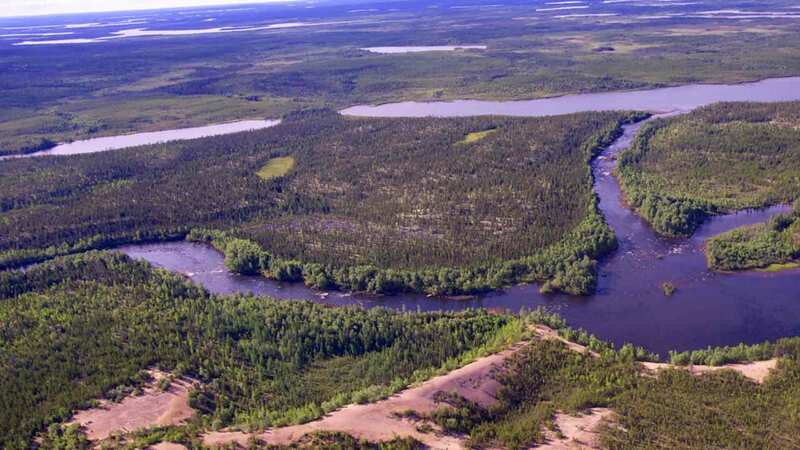 Gangler’s allocation stretches over 7,200 square miles, a unique area where 12 river systems form over 100 lakes and merge with one of Canada's greatest rivers, the North Seal. 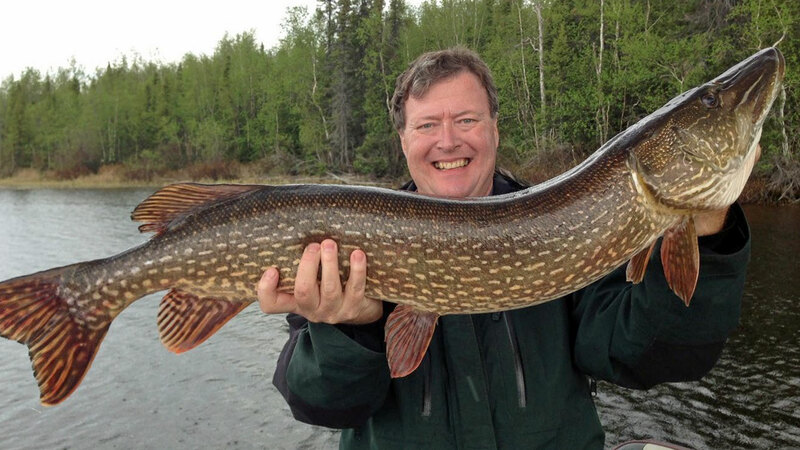 For many anglers, a great attraction to the Canadian North is the potential for a Canadian Grand Slam – trophy pike, lake trout, walleye, and Arctic grayling. The list of Canadian waters where all four of these species swim is extremely limited, and the lakes which have true trophy potential for all four are almost non-existent. It’s here that North Seal River rises to the top as one of Canada’s truly unique fisheries. You can also target burbot and big whitefish, too. The following are the largest to date: 51.5” pike, 46.5” lake trout, 32” walleye, a 22” grayling, 30” Burbot and a 24” whitefish! From the Boreal Forest to the Tundra, there are over 30 lakes to explore and 20 different lakes via fly-outs, three portages - East Lake, Minihuik Lake & Dillabough Lake. 7200 square miles of exclusive watershed, this area is exclusively yours to explore. No other lodges, and no commercial fishing. Their state-of-the-art DeHavilland Beavers await your beck-and-call. Gangler's is an Orvis-Endorsed operation which means it caters to every ability from beginner to expert; and, meet high standards of great service, great fishing, and experienced, professional staff. The sprawling Egenolf Lake, home to the main lodge, is at a major junction of the North Seal with four adjacent lakes. There are two portage lakes close to the main lodge, East Lake and Dillabough Lake, and two more mechanized portages to Blackfish and Minihuik Lakes. East Lake is located just a quick five-minute boat ride east of the lodge. 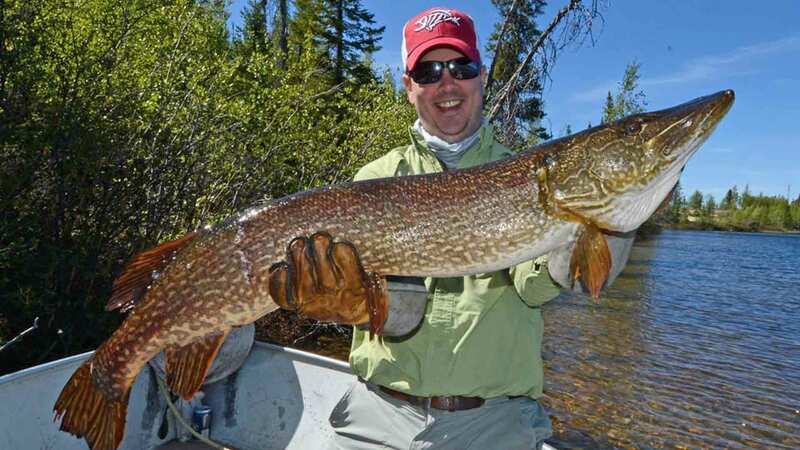 The lake is rarely fished, and when it’s hot, it’s an excellent pike producer. Dillabough Lake sits at the south end of their airstrip, just off Egenolf. Dillabough is a beautiful lake offering some great pike fishing and the occasional monster. Minihuik Lake is northwest of Egenolf and garners repeat visits from guests. This probably has something to do with the phenomenal fishing for all four species. Minihuik is available as a drive-in portage—a 15-minute Polaris ride away. A breathtaking experience, the lake showcases the North Seal country in its full splendor. Boats: Gangler's main lodge has custom-built 16½’ and 18’ boats outfitted with 25 to 40 HP Yamaha four-stroke outboard motors and Hummingbird depthfinders. North Seal River Lodge is their main lodge and has access to two portage lakes with Polaris ATVs available (one per lake). It has a classic Northwood's charm with soaring beams, a majestic fireplace, and spectacular views. 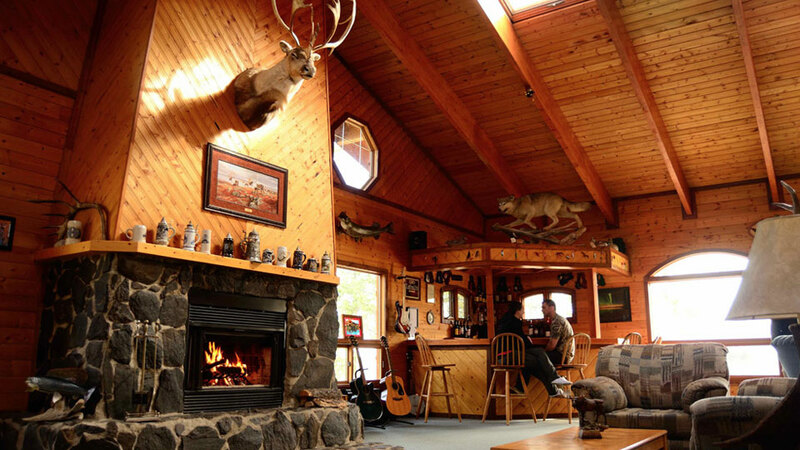 Over 4,200 square feet, the Lodge's grand interior combines comfortable lounge areas with recreation—a pool table, card table, ping-pong table, fly-tying table, computer, free Wi-Fi, DVD library, and the rustic Timberwolf bar—a full service, bar/lounge area.. The Lodge accommodates up to 24 guests per week in a warm, intimate setting, with personalized attention to every facet of your trip. Delicious meals and appetizers. Dietary restrictions can be accommodated. (Alcohol is not included.) The staff ratio is 1:1. 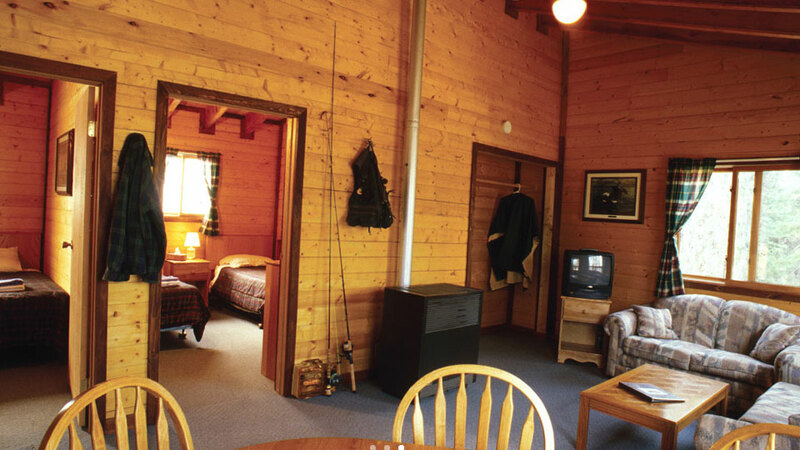 The duplex cabins host four anglers. Each cabin has two bedrooms with two full-size beds per room, and two full private baths with towels and soap. The cabins are carpeted, propane heated, and have a screened-in porch with chairs and two rod holder racks. In each room, there is free Wi-Fi, a dresser, nightstand, TV, DVD player, table and chairs, couches, coffee table, coffee maker, extra pillows, linens and blankets, and closets with plenty of hooks and hangers. Coffee is delivered each morning at 7:00 a.m. .
Other activities include nature walks, hiking, and wildlife exploration (bear, moose, wolf, otter, eagle, osprey, and much more). For an additional fee, join a hunting safari or charter a trip to the Barrenlands to see caribou and muskox. You’ll need to stay overnight in Winnipeg. The hotel night is not included in the package. (Usually, no overnight in Winnipeg is required for the return trip.) 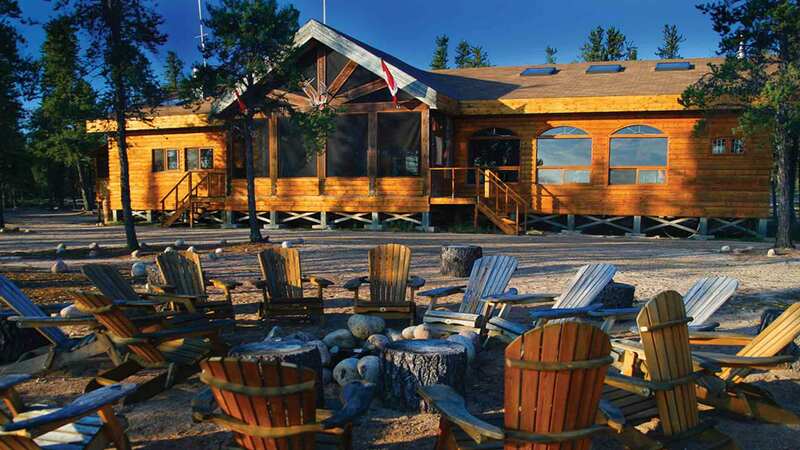 You'll depart at 5:30 a.m. on a private charter from Winnipeg to North Seal River Lodge, Gangler's main lodge. After a short fuel stop in Thompson, you'll arrive at the Lodge's about 9:00 a.m. The Lodge's 5,400-foot airstrip is right behind the Lodge. If you're staying at the main lodge, you'll enjoy breakfast and then be out on the lake fishing before noon. 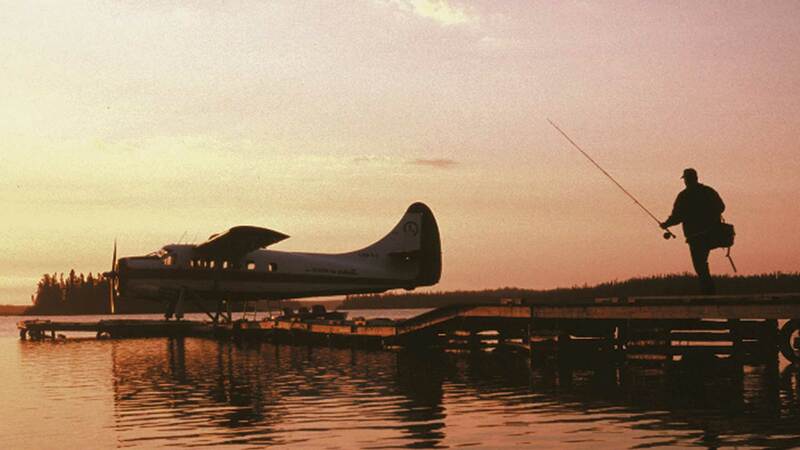 If you're staying at an Outpost, you're only a short floatplane trip away to your respective camps. 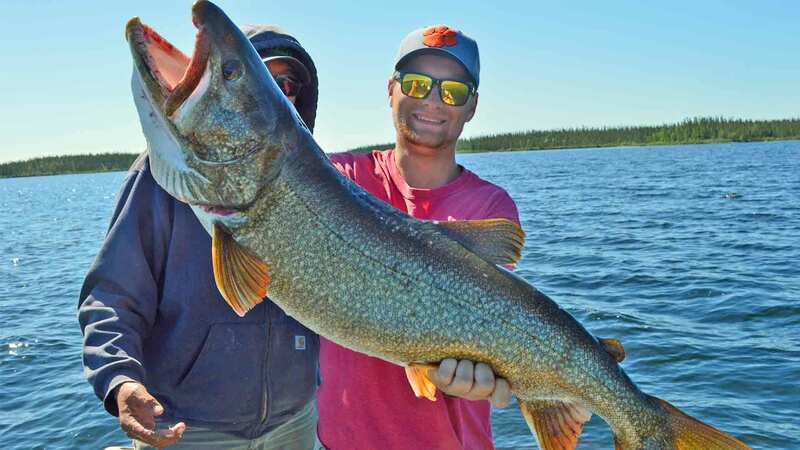 Roundtrip transportation Winnipeg, Manitoba to the Lodge, guided fishing, two anglers per boat and guide, meals, recreation and Wi-Fi in the main lodge, and cabin lodging with two or four guests per cabin. Airfare to Winnipeg, overnight/meals in Winnipeg, fishing licenses, fishing tackle, the use of rods and reels, alcohol, taxes, and single guided fishing. Canadian residents are charged in Canadian funds. A single guided angler in a boat at the main lodge will be charged $175.00 extra per day. Gangler's has 20 fly-out options available - for an extra fee. June: Ice-out is generally late May to early June. Fishing is generally very shallow for all species. This is the time many pike fishermen dream of, with pike warming themselves in 8” to 12” of water early on and moving to 2’ to 4’ of water later in the month. Many a pike addict has turned into quivering jelly at the sight of so many big fish in shallow, clear water. There are no significant weeds at this time. Trout are shallow, ranging from 3’-15’, in current areas, rivers, and off sand points. Depending on the time of ice-out, they will start to move slightly deeper late in the month. At this time of the year, you never quite know where they may turn up and a 30-pound lake trout when you least expect it is quite the surprise. Walleye are very shallow in the river areas and are also concentrated in large numbers in shallow bays that are 2’ to 4’ deep. Grayling are in the rivers and are easily fished with dry flies or small spinners. July: At the start of the second week of the season, pike begin to move between the weed beds and the shallow bays. Trout are usually fully concentrated by mid-July, offering incredible concentrations of fish. Depths range from 10’ to 25’ early on and 40’ to 60’ after mid-July. 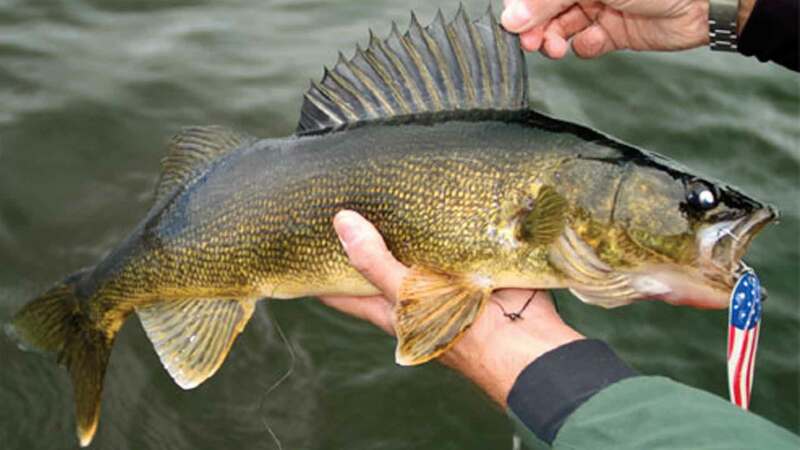 Walleye begin strong patterns, forming huge, tight schools in current areas, walleye fishing at its finest with lots of 20” to 26” fish and larger. 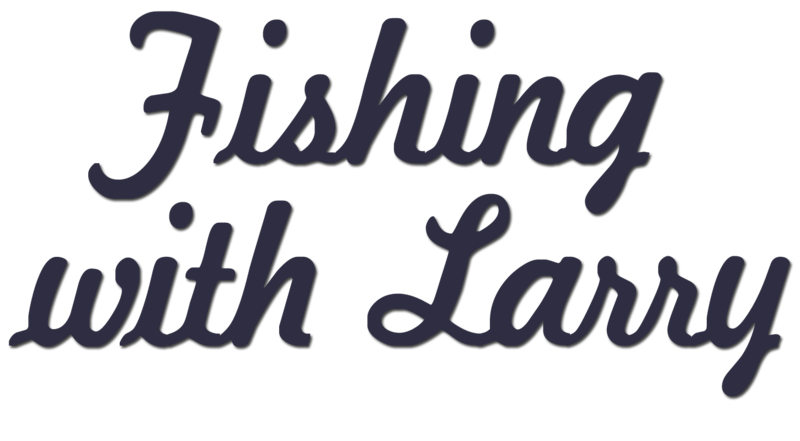 Most walleye caught by one boat in a day – 400! Grayling are in the rivers, easy to access after water levels stabilize. Bug hatches (the good ones) are tremendous. August: Pike still ranging from bays to weed beds, which by now are in full bloom. 4’ to 8’ of water by casting. Trout concentrated in the holes with large numbers of big fish caught by trolling or vertical jigging. August also hosts an unusual phenomenon they’ve seen only on the North Seal. nce or twice in August, and usually lasting three to four days each, lake trout flood into the river mouths in large concentrations, almost like a false spawn. Angling is intense. Walleye are in the same patterns as July and many 28” to 32” walleye are landed at this time. Grayling are in the rivers, and at their peak, will smash any dry fly that happens their way. For those looking to further their Northern Manitoba experience, Gangler’s has partnered with Great Canadian Travel. Guests of North Seal River Lodge will be able to combine a side trip to Churchill, Manitoba, the unique seaport and ecosystem on Hudson Bay. 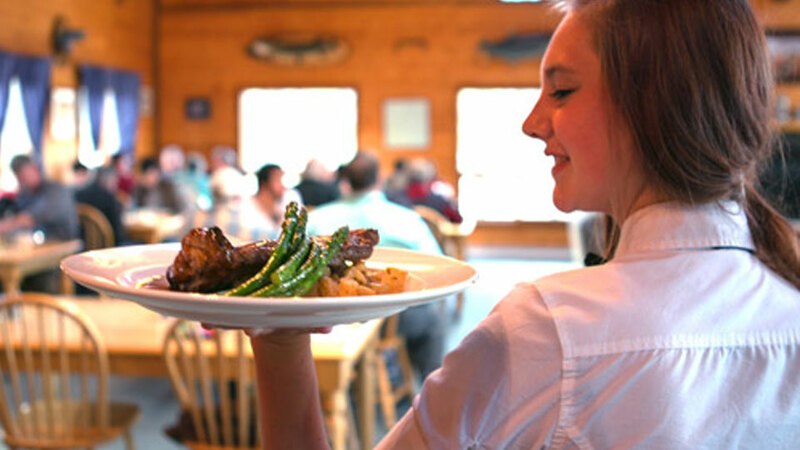 Paired with a 4-day excursion to Gangler’s North Seal River Lodge (including 3.5-days of guided fishing), this 8-day trip coincides with the annual migration of the famed Beluga whales as they flood into the harbor. The migration has been estimated at over 57,000 whales. The whales are calving at this time of year, and you may see the females with their new-born calves. Guests will enjoy two land tours and two sea tours, including tours of the historic port along with two Zodiac or boat adventures on the bay with the whales. Space is limited to eight guests per time slot. This trip can be customized to include snorkeling with the whales and a trip to see the Polar bears as they begin their move from their denning areas. This is an ideal trip for both couples and families. The staff to client ratio is 1:1. Many more lodge and outpost options - Request Gangler's North Seal info packet.